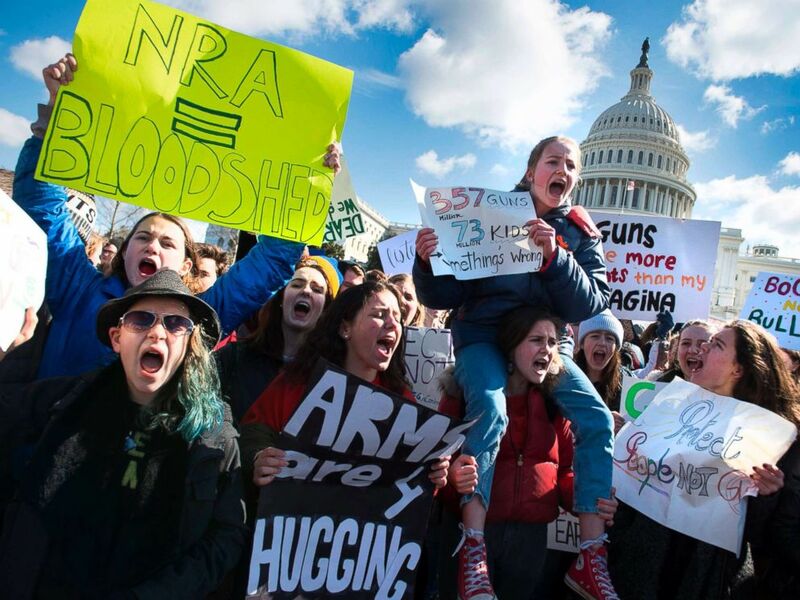 The final tallies are not in on participation in the National Student Walk Out for school safety, but thousands of kids across the country have gone outdoors for a lesson on civic engagement. This demonstration was organized on the fly, in quick response to anger and frustration from the mass shooting at the Marjory Stoneman Douglas High School in Parkland, Florida. The kids want adults to give them safe schools, but they’re not asking for gun turrets, higher fences, or armed teachers. They want sensible gun control. Lots of adults, including teachers and school administrators, want the same thing. So, what do you do when students, often supported by their parents, friends–and a growing national movement–get ready to break the rules? No surprise that school districts are responding in different ways. Some districts have committed to maintain control, scheduling official memorials and prohibiting students from leaving campus. Milpitas (California) Superintendant Cheryl Jordan announced that while she understood that students might want to express themselves, anyone who left the building would face “consequences.” Those consequences are thus far unspecified. Two days of suspension are in store for anyone who walks out of classes at Sayreville (New Jersey) High School. (Note: The logic of keeping someone out of school for staying out of school has always escaped me.) I’m sure some students, worried about grades, homework, getting into college, and staying out of trouble, will follow the rules. The threat of punishment makes politics more contentious and dramatic, and every kid in Sayreville High School will learn a harsh lesson about what’s most important to the adults who are supposed to be looking out for them. * All activities must be peaceful and respectful. * At no time may students leave campus. * Students must stay in the designated areas on campus, so as to not disrupt a safe and orderly educational environment for all students and school staff. * Students may not exceed the identified break period and must return to class when instructed by school staff. IUSD has received legal guidance from the Orange County Department of Education that school districts may provide appropriate time and place alternatives to ensure there will be no to minimal disruption to the instructional process. Protest is easier when authorities endorse it, but they also take the heat out of the event. More than that, authorities can take the politics out of it. The student protesters are moved by the horrific shooting that cost 17 lives in Parkland, and by all the other shootings they’ve heard about in the years since Columbine in 1999–before most of today’s protesters were born. But they want to do more than memorialize victims; they want to address the problem of gun violence, protecting themselves and others. This is political, and it’s contentious–moreso in some communities than others. The students who walk out of schools that support them will have to work a little harder to see the contention–and to stoke it. This entry was posted in Uncategorized and tagged ACLU, California, Cheryl Johnson, columbine, gun control, Irvine Unified School District, Marjory Stoneman Douglas, Milpitas, New Jersey, NRA, Parkland, Sayreville High School, schools, social control, students, walk-out. Bookmark the permalink. 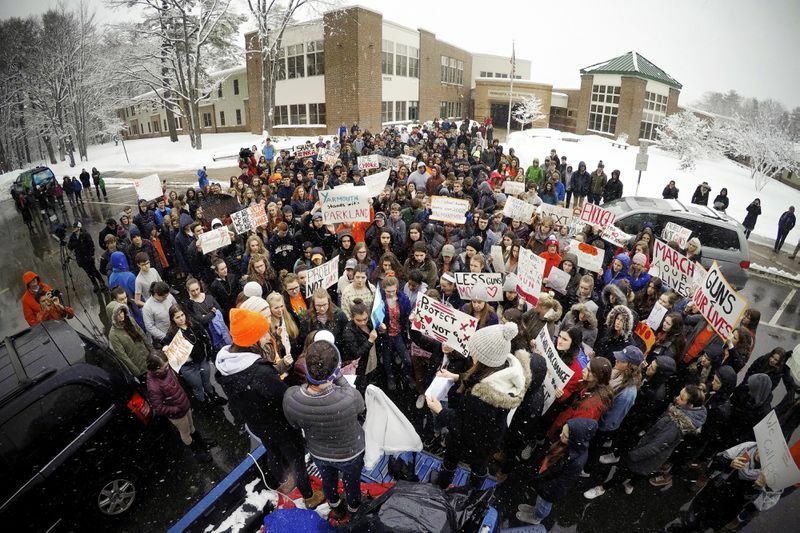 1 Response to Students walk out for gun control; schools teach….compliance?…engagement?